You’re probably fairly familiar with Pilates, the exercise developed by Joseph Pilates in the early 1900s. While this fitness phenom shares some movements with yoga, it’s an entirely different form of exercise. By definition, physical therapy (PT) is care that helps ease pain, improves movement and function, and helps you live better. Physical therapy is often prescribed after an injury or surgical procedure, or to improve balance and reduce the risk of slip-and-fall injuries. Physical therapy benefits a broad range of individuals -- children, seniors, athletes, those recovering from joint replacement or fractures, and many others. It’s no wonder Pilates is an excellent way to deliver physical therapy and benefits that improve your quality of life. In fact, Pilates is being used more and more by therapists to promote ongoing wellness. When compared to traditional forms of physical therapy, Pilates-based physical therapy gets results. In many circumstances, injury is the result of an imbalance in the muscles. The way you move -- your gait or your posture when you’re walking, bending over, lifting heavy objects, or working out -- doesn’t always evenly distribute your weight or muscle load as intended. This creates weakness, minimizes flexibility, and misaligns the core. The result is not only a sore back or chronic pain, but an inability for your imbalanced muscles to function as they should. Reaction time is compromised, and in certain situations, injury may occur. In Pilates-based PT you’re not only focusing on alleviating the pain and restoring function and movement, you’re also working on your core so the muscles are strengthened. A stronger core helps reestablish balance, as well as spinal and pelvic alignment, which are essential in moving the right way to prevent injury. When compared with different forms of physical therapy, it’s easy to see why Pilates is becoming more mainstream for therapy. In addition to strengthening your core, Pilates works on your flexibility much more than many of the conventional forms of physical therapy. Pilates can be modified to your abilities, and intensity can increase as you progress. If you’re recovering from an injury, the increased flexibility and awareness of movement introduced through Pilates helps prevent you from re-injuring yourself. Pilates-based PT combines physical therapy with your strengthened core muscles so movement is more fluid, and your joints and surrounding muscles are far less stressed. With Pilates-based physical therapy, you’ll learn to position yourself and align your body for maximum results and minimal pain. Conventional therapies often use a fixed set of exercises which you may or may not be able to do, given your degree of injury. Because of Pilates’ adaptability, nearly everyone can benefit from this type of physical therapy. Conventional physical therapy gains results through an interdependence between the therapist and the patient. The patient must rely upon the therapist to instruct, and in some cases, to manipulate the injured muscle. This Pilates-based way is oftentimes a more positive and empowering experience. Pilates offers you the ability to perform therapy independently and realize that exercise doesn’t have to be a painful chore. As a result, you’re much more likely to use your Pilates-based PT at home and increase your strength independently as you move forward without pain. Your rehabilitation progresses much more effectively as you gain confidence, along with flexibility and strength. And the mindfulness-focused aspects of Pilates enables you to give all of your attention to the task at hand. In and of itself, Pilates offers powerful results, whether you want to sculpt and tone, or rehab from an injury. However, Pilates-based physical therapy isn’t the same as Pilates for exercise. Make sure you have a therapist who is qualified in both Pilates and physical therapy so you don’t risk more injury. At In Touch NYC Physical Therapy, we pride ourselves in offering the most comprehensive therapies and techniques that deliver healing and restore movement, including Pilates-based physical therapy. If you’re in the New York City area and would like to learn more about how this holistic, specialized therapy can help you, contact our office or use the online booking feature. Winter’s coming, and you may already feel it in your joints. If you suffer from joint pain during cold weather, you don’t have to any longer. 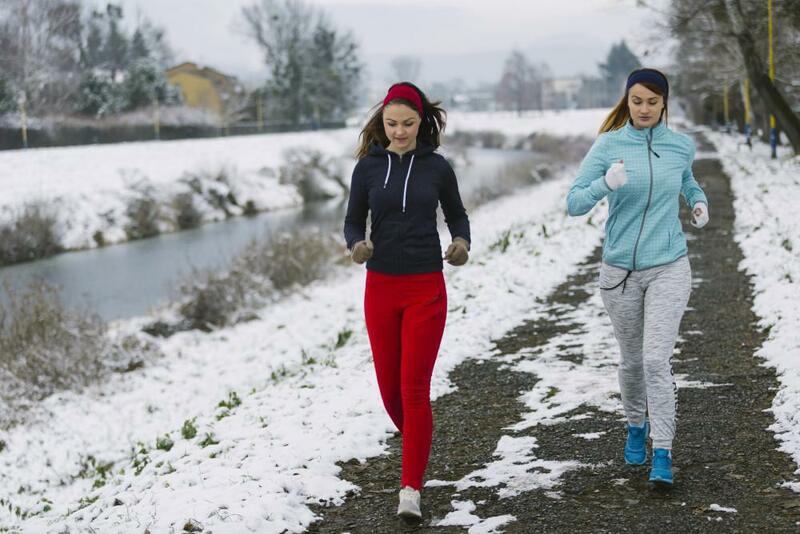 Learn how you can keep winter joint pain at bay. Upper body injuries can have a severe impact on your life. Even small strains can make it harder to work, play with your kids, and live your life. When you’re injured, our Physical Therapists can help get you back in shape with pilates. Exercise produces so many benefits, but it can be overwhelming to begin. Pilates is a low-impact, joint-friendly workout that produces results. 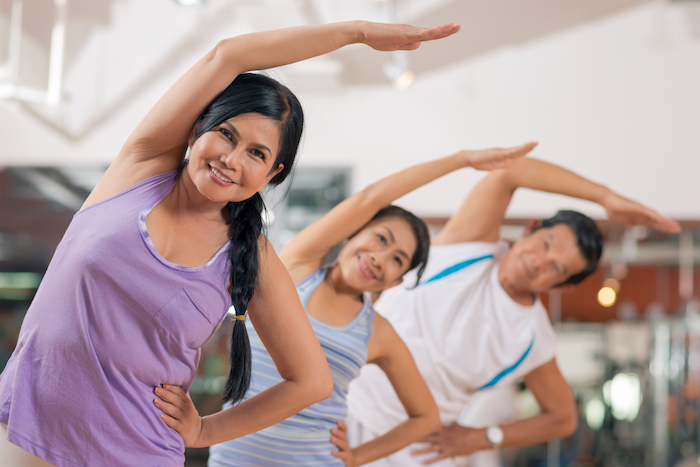 For those new to exercising, Pilates is a great option. Find out why. I Am Overweight: Can Pilates Help? Most people understand a weight loss plan includes diet and exercise in order to be successful. 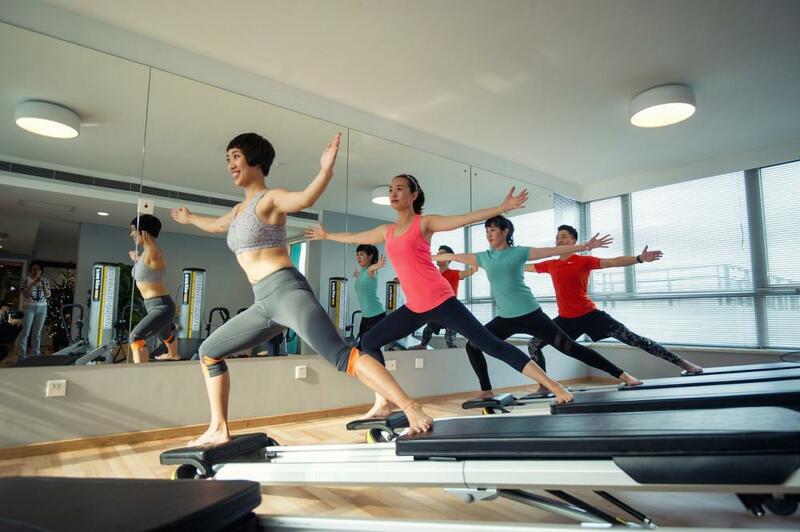 Find out how Pilates can improve your weight loss efforts by building and strengthening lean muscle, boosting metabolism, and reducing stress. How Does Pilates Help With Injuries? Pilates is more than a trendy exercise program offered at gyms. It has very real physical therapy applications. Read on to find out how a regular Pilates program can enhance your rehabilitation from injury. Pilates-based physical therapy teaches you that movement doesn’t have to involve pain. By learning better alignment and range of motion through movement, you heal specific injuries and improve your overall health for the long term.